Congratulations to Alfonso Cuarón who made history this week as the first Latino to win the Oscar for Best Director. 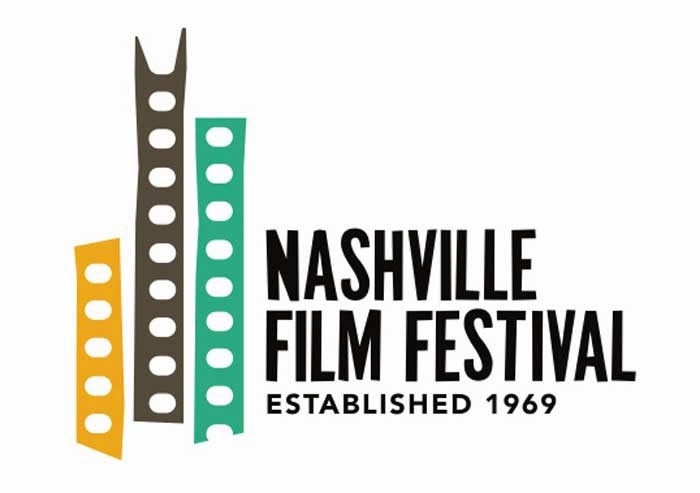 And congratulations to Nashville Film Festival next month, April 17 – 26, 2014, for a record-breaking number of entries—3,133 films from 125 countries—and other Fest Firsts. International submissions grew to 1,404 compared with U.S. films at 1,729. In addition to the Nashville Film Festival named as an Academy Award Qualifying Festival for short narratives, short documentaries that win at NaFF will now be given Oscar consideration as well. Other firsts in 2014, NaFF’s 45th Anniversary year, include NaFF’s inaugural Screenwriting Competition, drawing 1,523 entries in feature, short and teleplay divisions. Also, the festival will expand to 10 days and will take place in two locations. The downtown location, is named the Nissan Multicultural Festival Village, at Walk of Fame Park, will offer free films for the public nightly in NaFF’s outdoor theater. It will also feature live music events, a cash bar, and, on weekends, activities for families. For three days, April 18, 19, and 20, NaFF will screen free films at the Country Music Hall of Fame and Museum. Regal Cinemas Green Hills will be the site of more than 200 film events in six theaters, the VIP tent for filmmakers, celebrities and members, and the NaFF Red Carpet.